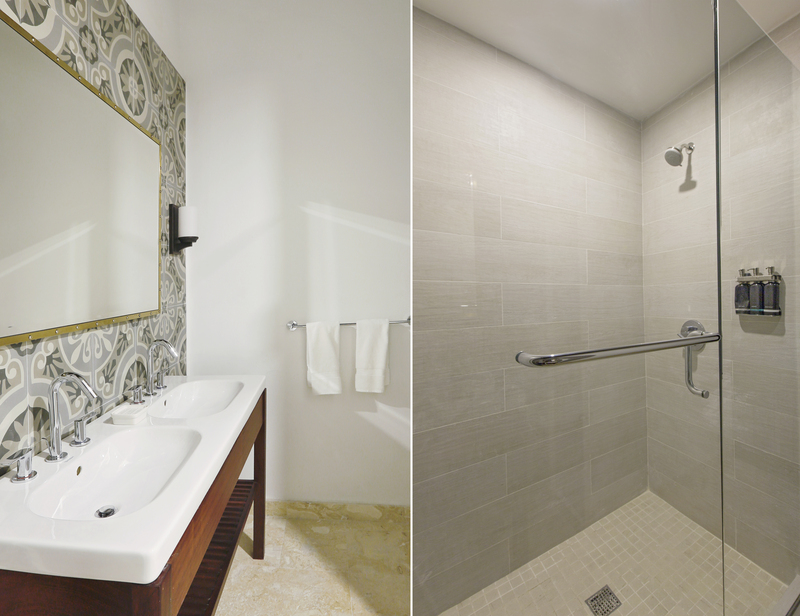 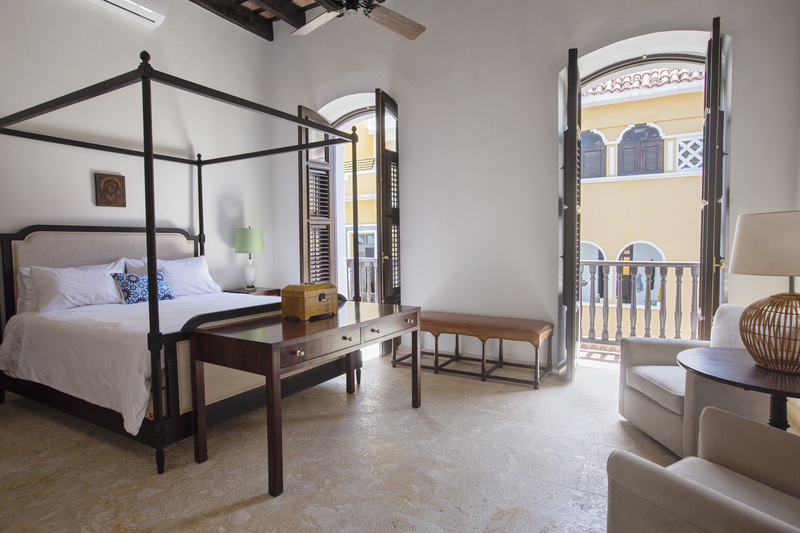 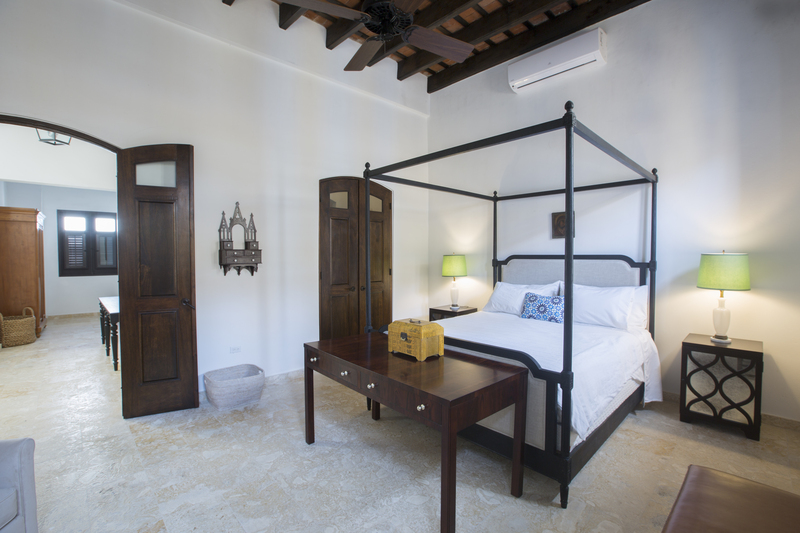 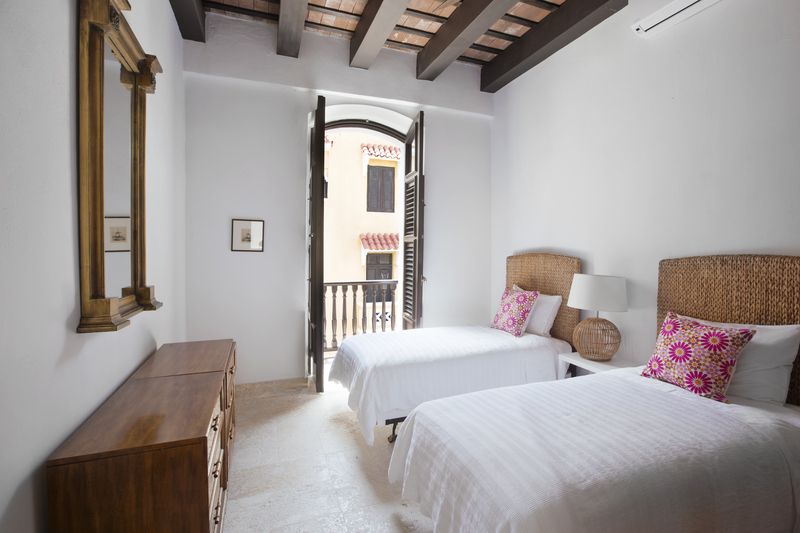 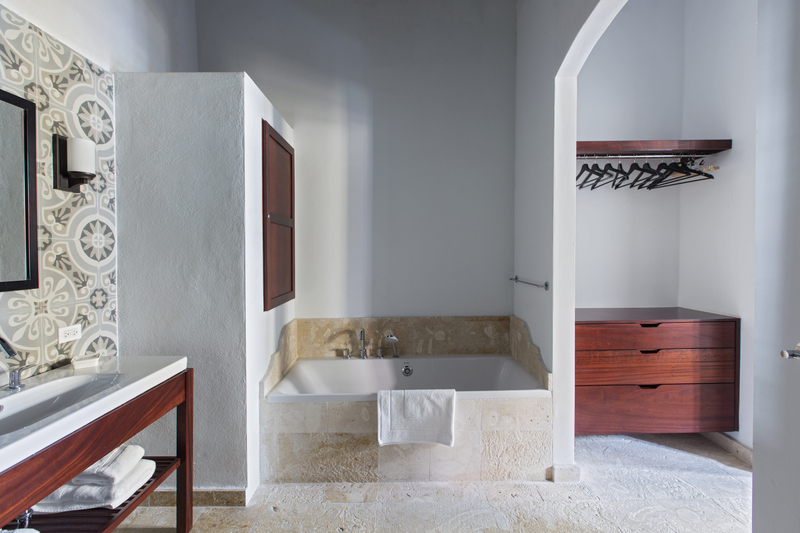 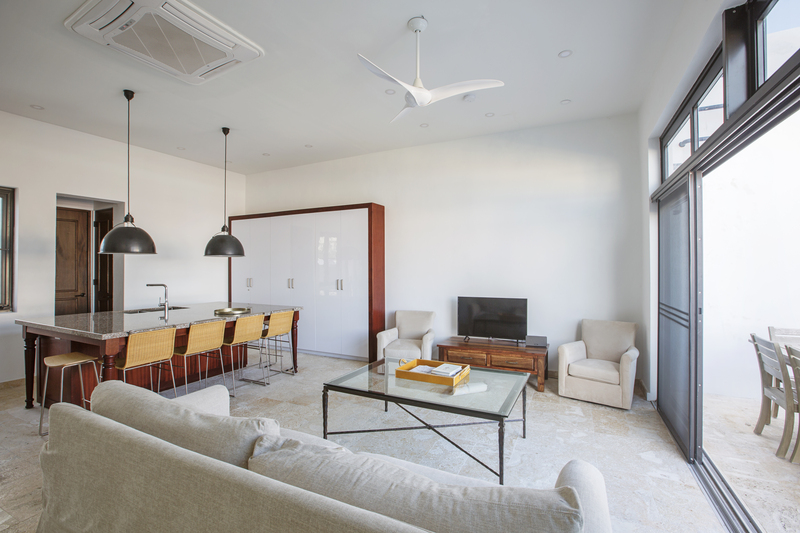 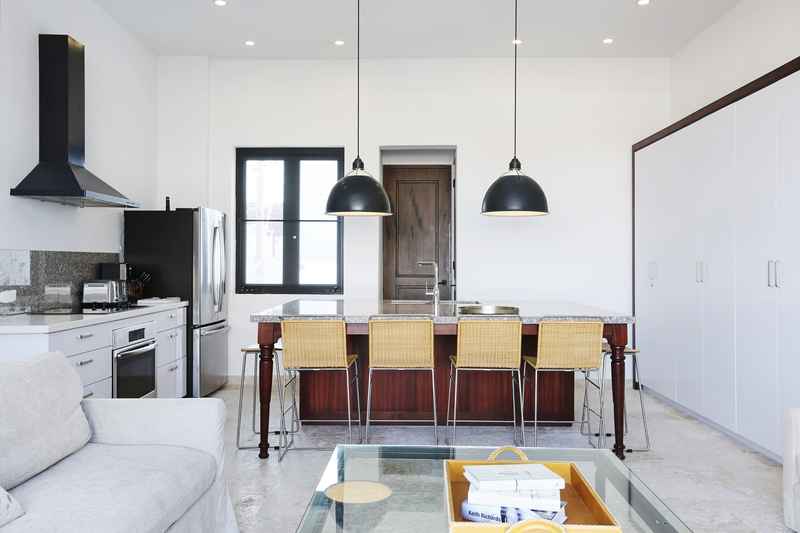 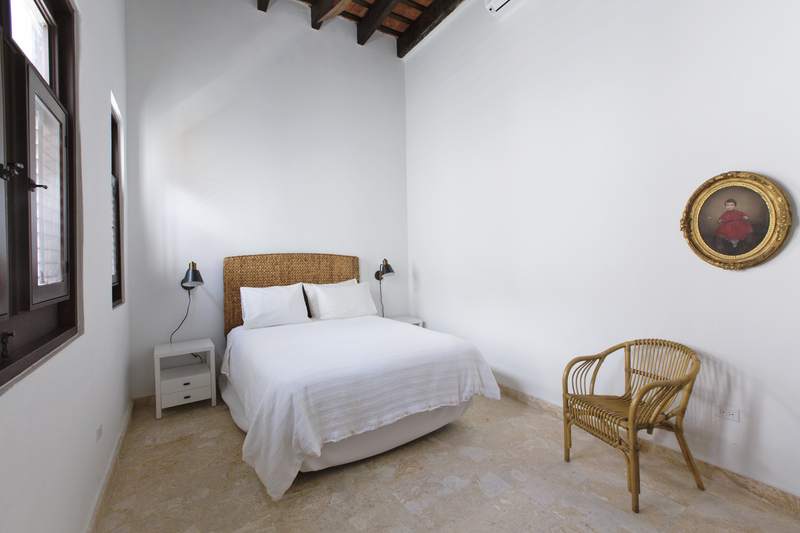 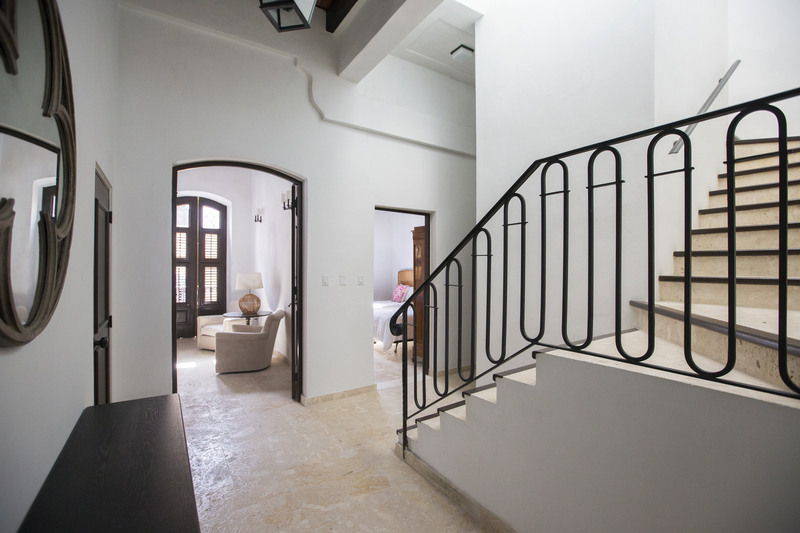 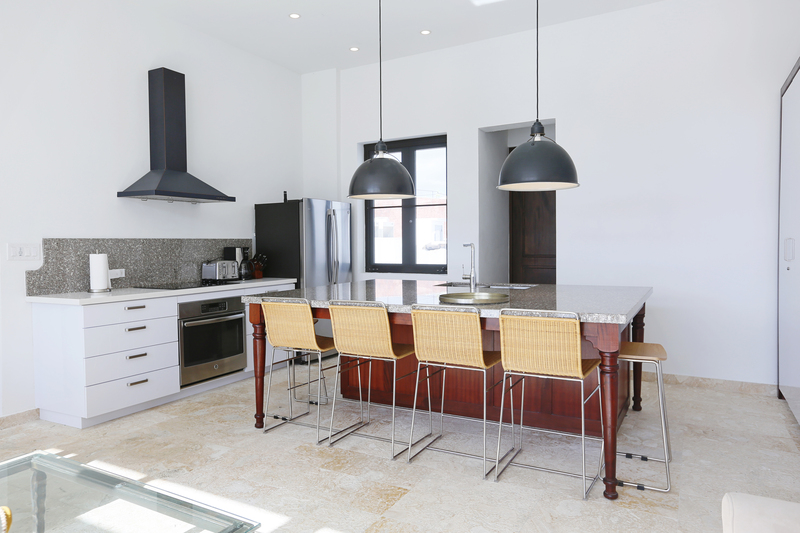 A newly renovated 300 year old building, perfectly situated on a quiet street in the center of Old San Juan. 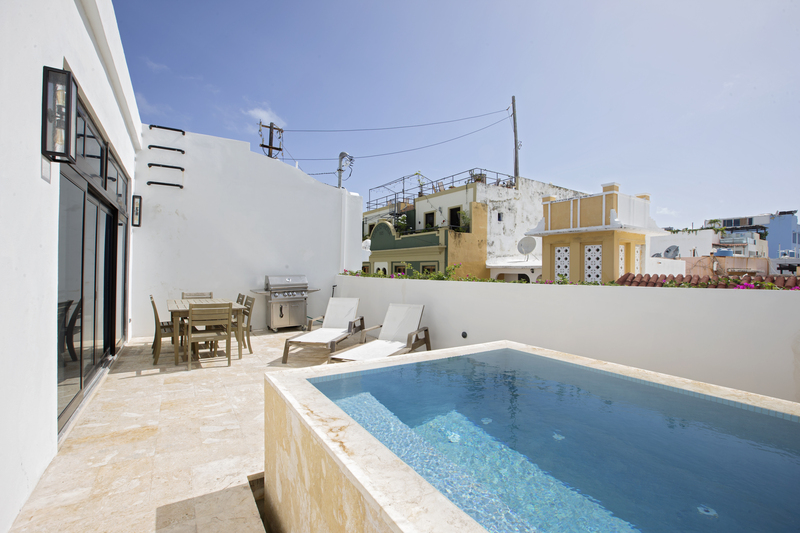 A great place to enjoy the old city and use a base to visit the surrounding beaches, city and countryside. 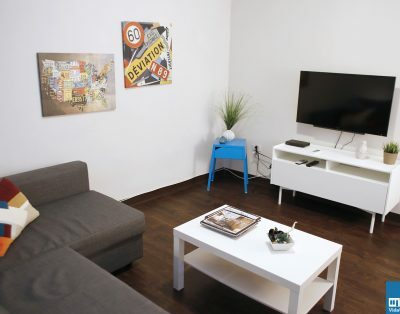 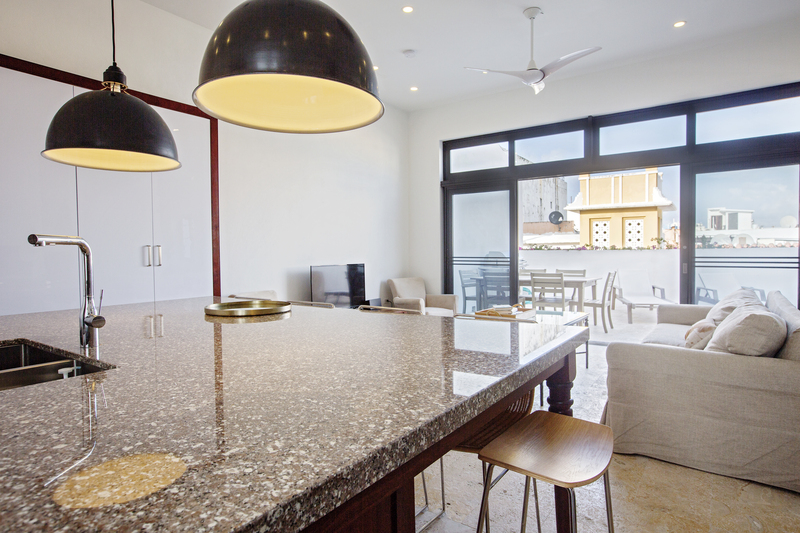 The PH is decorated and furnished with quality designer products and offers 4 bedrooms on 2 level. 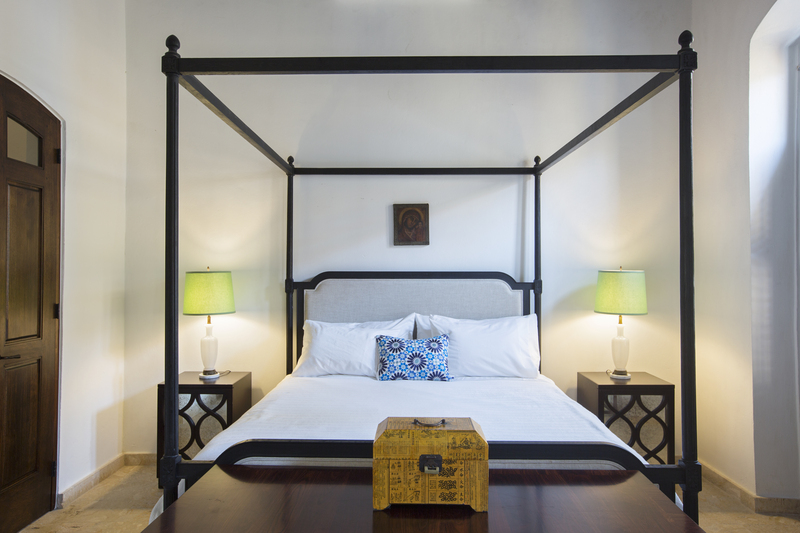 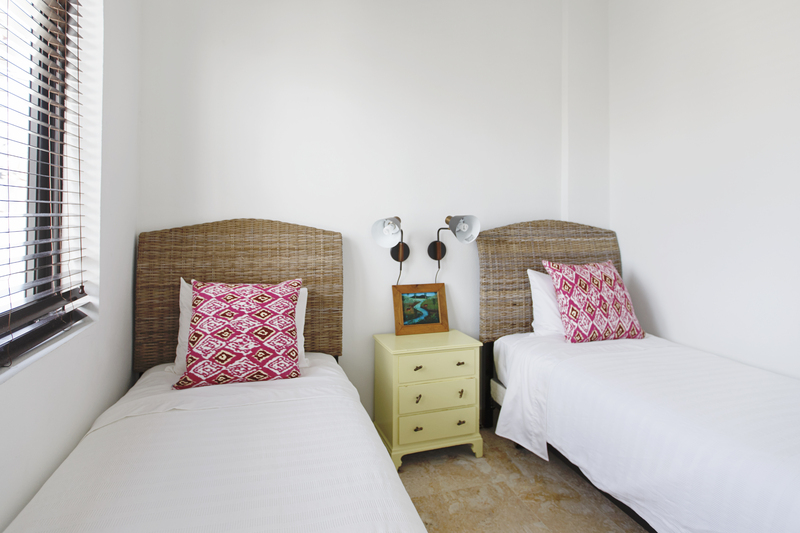 8 Guests can comfortably sleep on 1 king size, 2 queen size and 2 twin size beds. 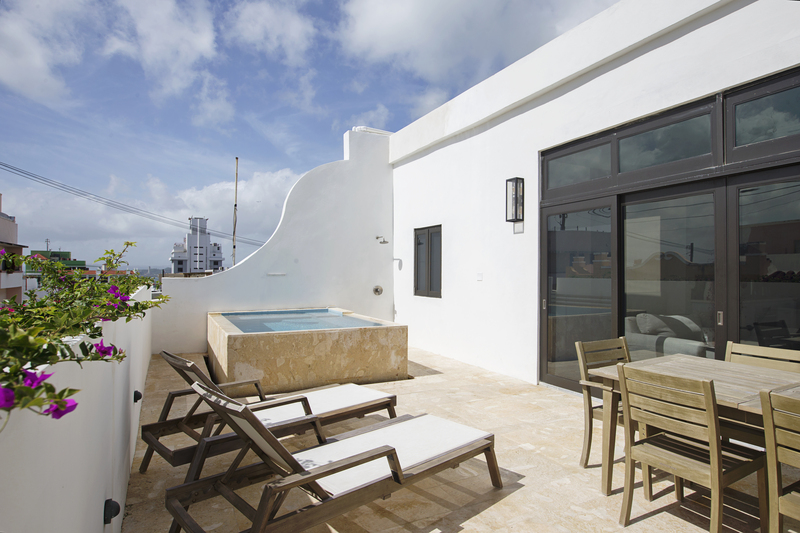 The PH offers a private pool on a private terrace, a full kitchen, a BBQ, free WiFi and 3 full bathrooms.